Portable air for refilling your PCP / HPA airgun at home or on the go. 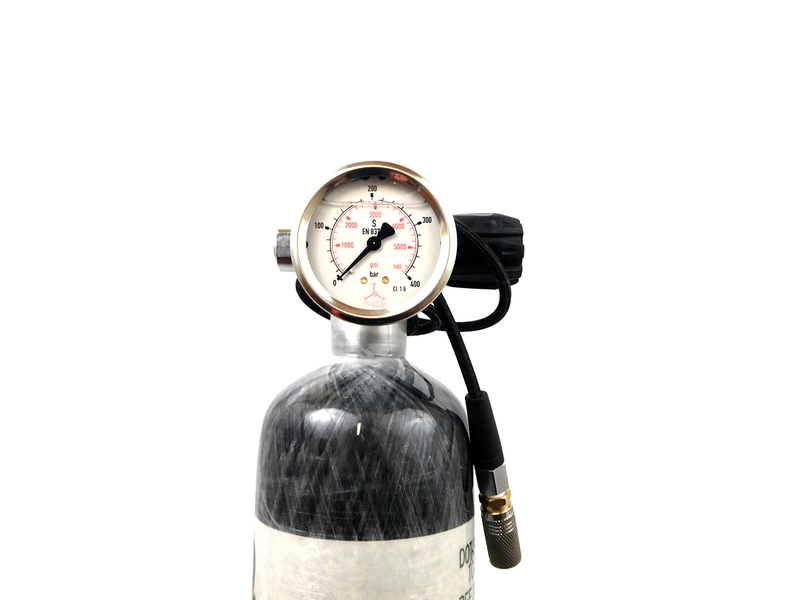 Provides multiple fills on any airgun air cylinder to reduce the back and forth between dive or paintball shops for refills. 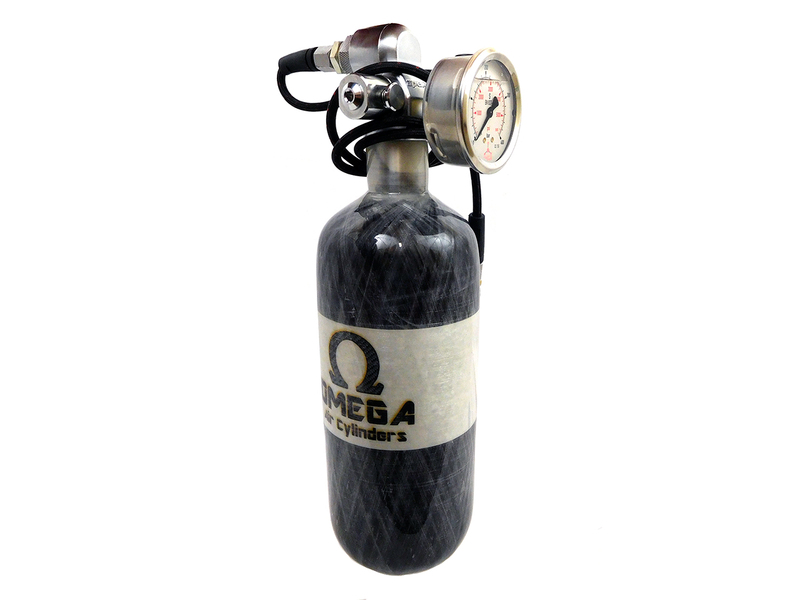 Includes 18 cu ft, 4500 psi air cylinder, Zero-Kink hose, stainless steel oil filled gauge, and adapter to fit the valve. Tanks are shipped empty and will need to be filled before use.